Charming 3 bedroom/3 bathroom ranch situated in a cul da sac. 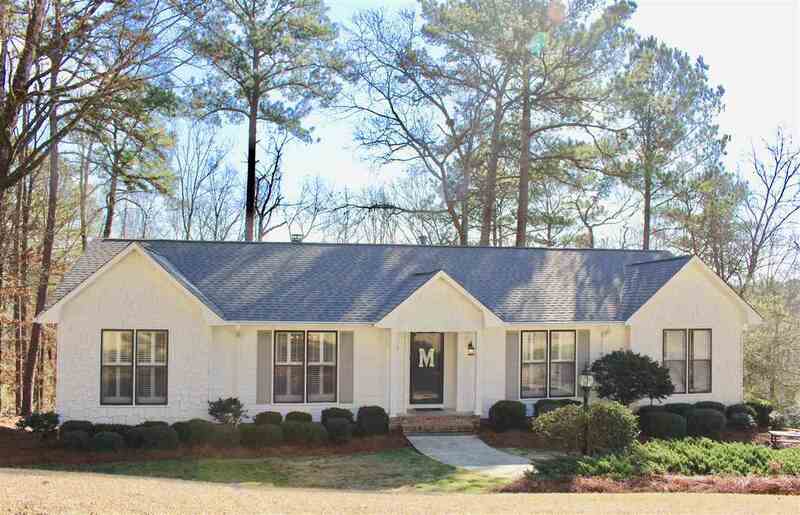 New Roof, New exterior and interior paint, New gorgeous Kitchen that opens into the Family Room, and New Hardwoods throughout the main level. Large Laundry Room with built-in storage. Spacious Bedrooms with walk in closets. New Deck overlooking large backyard! Fantastic finished basement with enough room to make the 4th bedroom/bonus room along with the already constructed full bathroom and playroom. 2 car garage plus main level parking pad. Home generator. This one will be a treat to show! Driving Directions: Hwy 31 To Vestridge Drive. Slight Right Onto Vestridge Drive And Left Onto Gay Way. Turn Right Onto Panorama Dr, Left Onto S Cove Drive. Right Onto Altaloma Drive With Another Right Onto Castle Crest Drive. Right Onto High Bluff Rd.